We reached the end of the internet today. Everyone take your ball cat and go home. 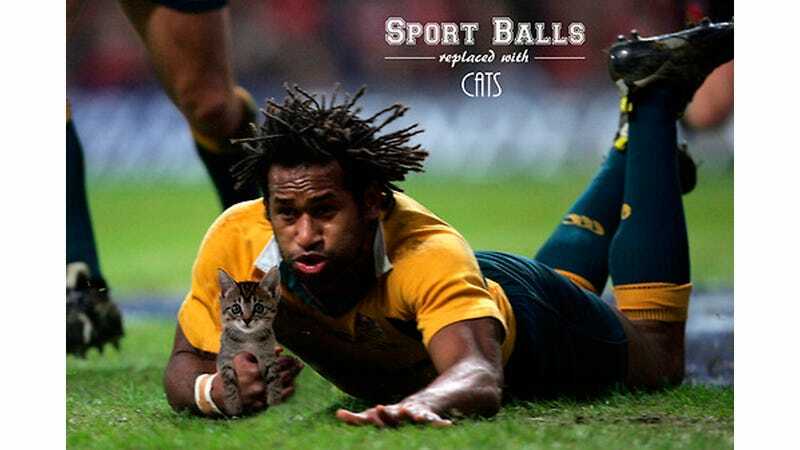 Sports Balls Replaced With Cats. That is all. Maybe forever.